When potential customers ask about the differences and similarities between SaleHoo vs. Shopify, we always give the same answer: We offer very different products that, when combined, will help you build a highly profitable, great-looking online store. 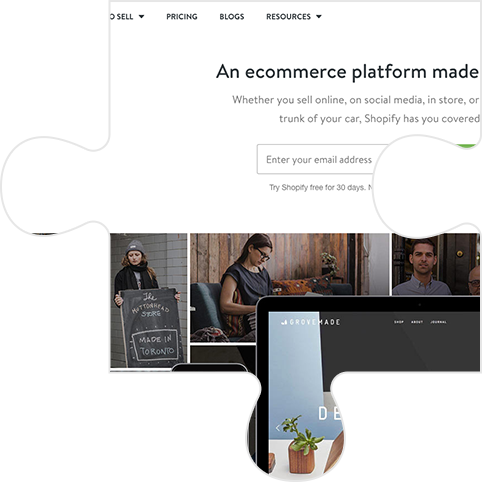 Combined, SaleHoo and Shopify give you all of these pieces. Let’s take a look at each piece, and see which of us gives it to you: SaleHoo vs. Shopify. When you compare SaleHoo vs. Shopify, you quickly discover our two tools go hand-in-hand. Not a designer? Doesn’t matter! Get access to 100+ premium themes. Not a techie? Doesn’t matter! You can set up your beautiful store in just a few clicks. Don’t worry about having to go through the headache of making your online store mobile-friendly: All of Shopify's store designs are mobile-responsive, meaning you won’t lose out on those crucial sales. With a membership to SaleHoo, you gain access to our directory, containing more than 8,000 dropshippers and wholesalers. Using them, you can find over 1.6 million items to resell! We’ve made sorting through our suppliers super simple. Our advanced (but easy-to-use) search filters can quickly find suppliers that offer the types of items you want to sell in your store (whether that's toys or baby products, or something else). We have suppliers located throughout the world. It doesn’t matter if you live in the USA, Canada, the UK, Australia, or somewhere else — you'll find suppliers who operate in your part of the world. One of the most challenging parts of creating your own online store is setting up a payment gateway that customers can trust. 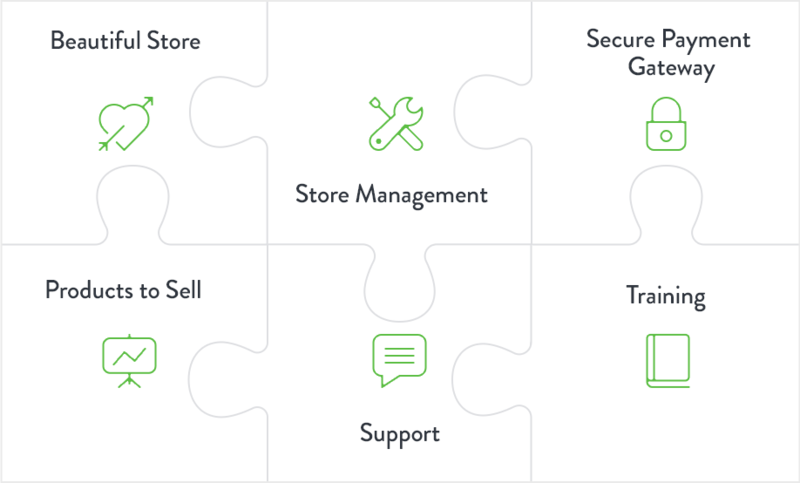 With Shopify, you can set one up in just a few steps — even if you are just a beginner. Seamlessly use 70 payment gateways, including PayPal and iDEAL. Get a free SSL certificate to protect your customers' secure information.  Automatically calculate shipping at checkout using major shipping carriers including UPS, USPS and FedEx. Our team will help you with any question you have: We’ll help you pick what to sell, give you suggestions on suppliers and help answer any questions you have about contacting suppliers. So now that you’ve got your beautiful, high-converting store, plus high-profit items to sell in it… it’s time to actually manage your stock/transactions/fulfilment. And with Shopify, it isn’t scary — it's simple! Save time and fulfill orders in just 1 click. Use Shopify’s pre-made email templates to help you automate purchases for customers. Connect to Shopify’s mobile app and manage inventory and orders on-the-go. Also read: Shopify vs WooCommerce: Which is better? Now that you’ve got a store up and running, selling high-profit items, it’s time to start thinking about growing your business. How can you attract buyers? How can you negotiate with suppliers for even lower prices and increase your profit margins? As part of your SaleHoo subscription, you’ll get access to our bonus training lessons. 50 free training lessons included in your subscription. Learn how to generate traffic to your store. Learn how to start importing products at rock-bottom prices to increase your profit margins. Comparing SaleHoo vs. Shopify shows just how well our tools complement each other. 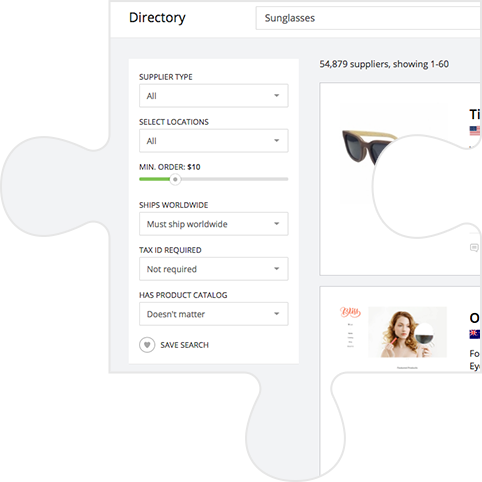 While Shopify gives you a platform to create a beautiful, high-converting store on, SaleHoo gives you access to thousands of wholesale suppliers/dropshippers selling low-cost, high-profit items, plus the knowledge and resources to succeed. You can read more Salehoo reviews left by our customers for more info. Interested in getting started with SaleHoo? Learn more now.